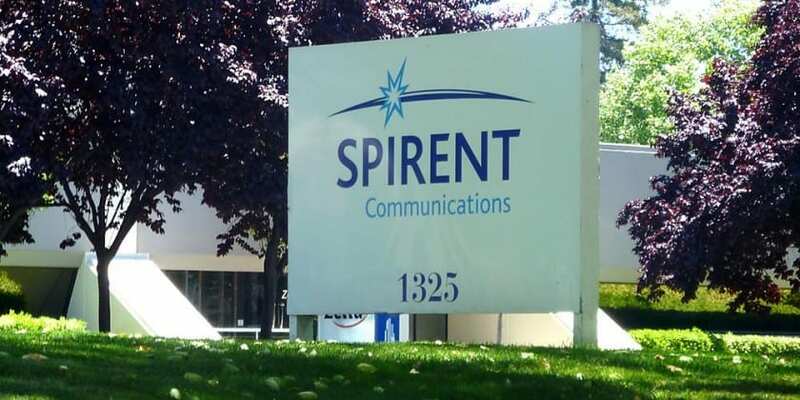 Spirent has announced a company-wide business initiative called “Promise. Assured.” to leverage its proven innovation to pursue emerging technologies and new industries and extend into service provider and enterprise networks. With this, the company will focus on assuring customer performance and revenues with solutions for 5G, lifecycle service assurance and analytics, and cyber-security. It will also explore new business opportunities in virtualization, autonomous vehicles and automotive. 5G – As 5G investments gain momentum globally, Spirent enables and assures 5G products and services, including hybrid networks. The company will continue to create 5G test solutions for development of 5G devices and network equipment, and expand focus to include service assurance and analytics of 5G networks. Lifecycle Service Assurance – As great customer experiences become the next competitive battleground, Spirent will deliver real-time operational analytics to address issues before they impact service performance and customer experience, leveraging automation, analytics and active testing technologies. This includes expanding the company’s VisionWorks solutions to 5G and IoT and incorporating artificial intelligence, machine learning and big data analytics into new applications. Cyber-security – Spirent tests products and networks for security vulnerabilities, offering cyber-security products that simulate a wide range of scenarios with real world traffic mixes and services that provide industry-leading expertise. The company fosters collaborative industry efforts, including through its work as a founding member of NetSecOPEN, the open industry group that brings together security product vendors, test tool vendors and test labs to develop test specifications. Spirent will expand its security products and services, including new data breach detection assessment capabilitiesas it accelerates growth in this market. Spirent Positions to Assure Next-Generation Device and Network Performance 0 out of 5 based on 0 ratings. 0 user reviews.